Having a baby. Adopting a child. 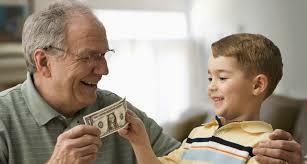 Leaving a legacy for a grandchild. Preparing for life’s new additions is part of what makes us different.